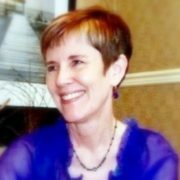 Annette Dillon brings over 28 years of professional experience as a healer, psychic, teacher and public speaker. 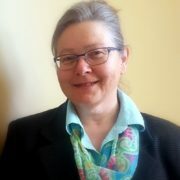 Annette has traveled internationally conducting seminars, teaching Reiki I, II, III and Master Teaching Training as well as conducting one on one healing sessions. She is available for personal sessions which include life path readings/healing and CranioSacral Therapy to individuals who wish to empower themselves in order to achieve their highest success. 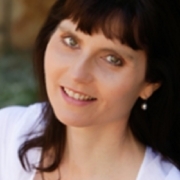 Annette is a Reiki Master/Teacher under the traditional Usui healing method. Her initiation is 7th in direct lineage of Mikao Usui who rediscovered Reiki in the late 1800’s. Annette also conducts Meditation classes with Crystal Singing Bowls and teaches seminars in spiritual development, Numerology and Astrology. One on One session including the life path readings, Reiki Healing, CranioSacral Therapy and sound healing with crystal bowls. 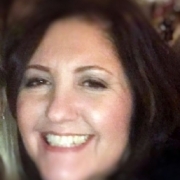 Annette conducts sessions with individuals on an ongoing basis lasting three months to one year with specifically guided instruction for each student. This work involves spiritually guided coaching, personal development work and spiritual practice guidance, along with Reiki and sound healing. Through this work each individual releases old wounds, breaks through the barriers that hold them back from creating the life they were meant to live and are given tools to allow them to never stop. Connecting the soul to its authentic divine self brings peace and purpose to each individual so that they may move through life with ease and grace.